Sweet Burger offers handcrafted Cheesecake Macarons that are perfected with only the highest quality ingredients. Each delicious bite starts with a light crunch into a soft, fluffy, baked center and finishes with a not too sweet delectable filling. They are delightful, chewy almond cookies that also happen to be extremely addictive. 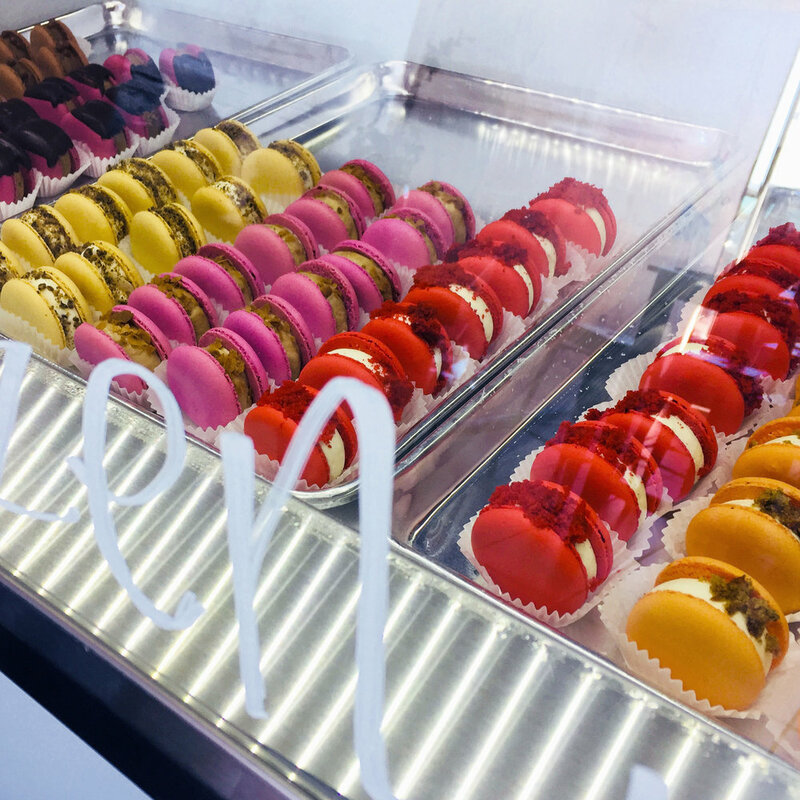 To find out how to feature Sweets by Sweet Burger Macarons in your establishment, please visit our wholesale page and fill out the information form. Visit us at our our new retail store at 6785 Mission St. in Daly City! Contact us with your comments and questions. Learn more about us. Follow us on Instagram, @sweet_burgersf!